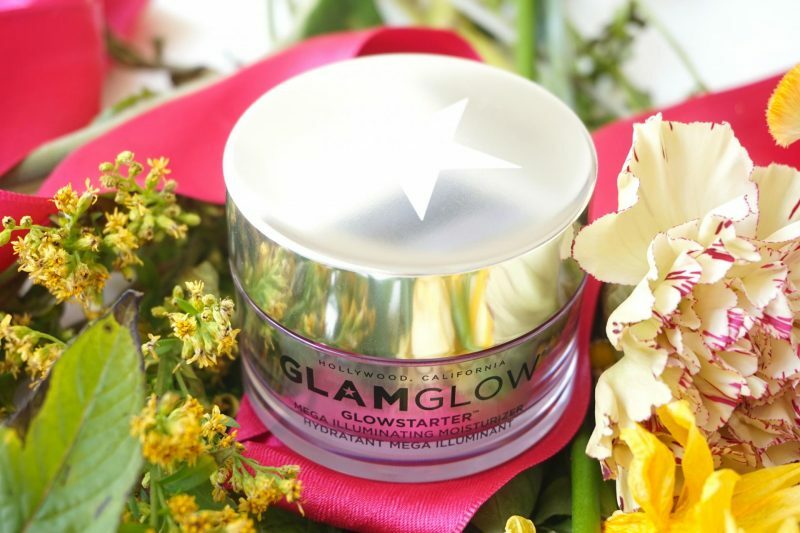 Today I will talk about the Glamglow Glowstarter in the shade Pearl Glow. 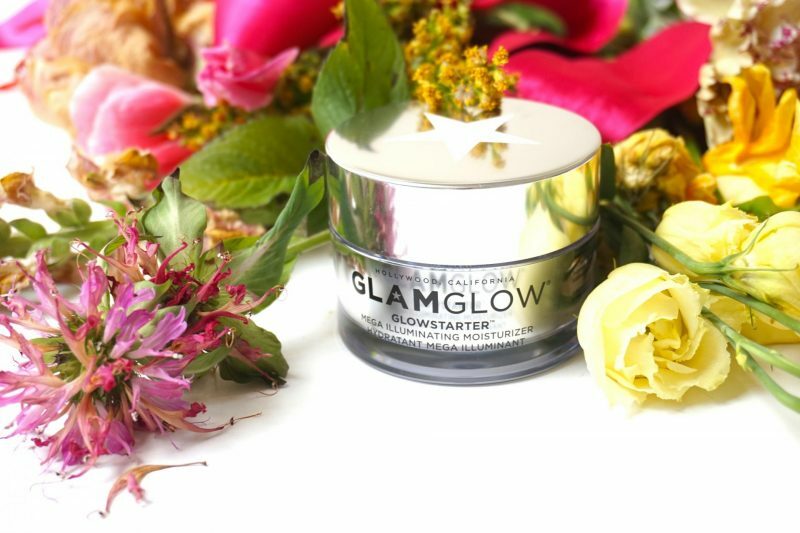 I’m a huge fan of the Glamglow range, it is skincare on a pricy but amazing side. When I really want to threat myself I get something from Glamglow because I can (usually) trust them that they work for my skin (I tried a lip plumping gloss from Glamglow, worst sensation on my lips evaaaa). 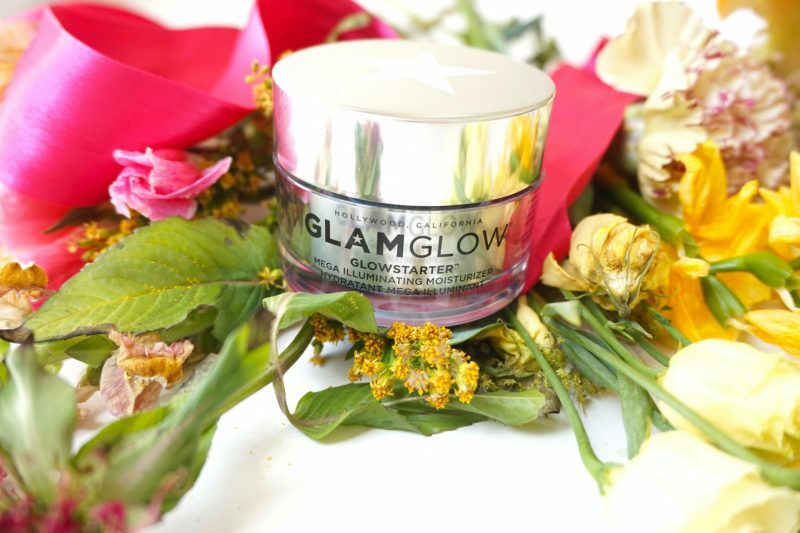 I wrote a review about a Glamglow product before (see here) and I was happy with it. But this product is an illuminating moisturizer .. on my oily skin. I’m so scared that it doesn’t work for me and I’m writing this intro before I even tried it! 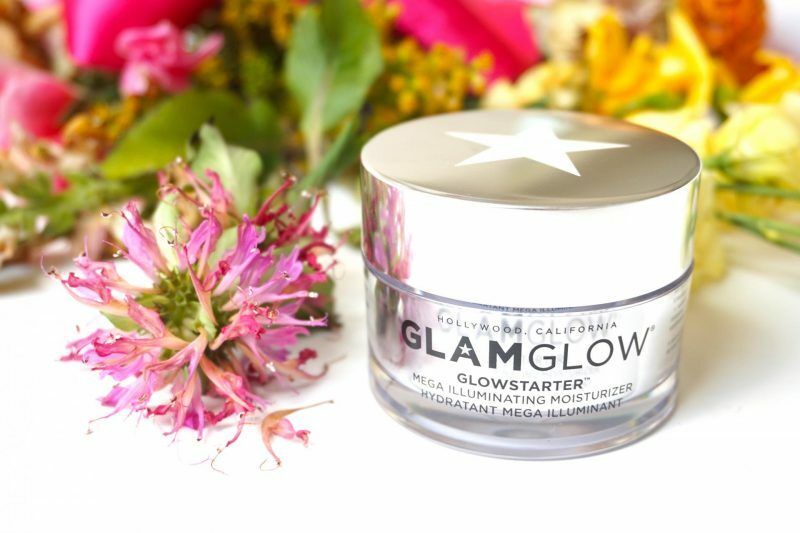 Curious if we oily skin people are able to use this Glamglow Glowstarter without getting more oily? Let’s get started! As always Glamglow does a great job with creating their packaging. I’m always mesmerized when I see those little shiny jars, they make it feel so luxurious and expensive. That’s the reason why I already collected 3 jars of Glamglow and 2 cleansers, there has to be a nickname for big Glamglow lovers like me. Glamgirls, Glamsquad, you name it! Anyway, the Glowstarter is packed in a beautiful silver jar with their signature star on the lid. I love how the jar looks like it’s made out of glass. It is a 50ml jar which is a reasonable amount for a moisturizer. The price in The Netherlands is about €40,75 which is ‘okay’ to me. Most of my 50ml jars are around €38,- so this is not a big difference I think? The moment I opened the jar it felt like I landed in a paradise of flowers and candy! I’m still trying to figure it out how to describe the smell, but I can tell you that it is delicious that you have the nerve to dip your fingers and eat it. The best way to describe the smell is like bubblegum. You know, that specific bubblegum type you usually got when on highschool and you could only chew for 5 minutes before the taste disappeared? That one! Now you may think: uggh I bet it smell hell too sweet for me! No, please don’t judge. That’s why I said flowers and candy at the beginning. There is something beside the bubblegum which neutralized the super sweet bubblegum scent and I can’t come up with something. Only that it has something flowery. 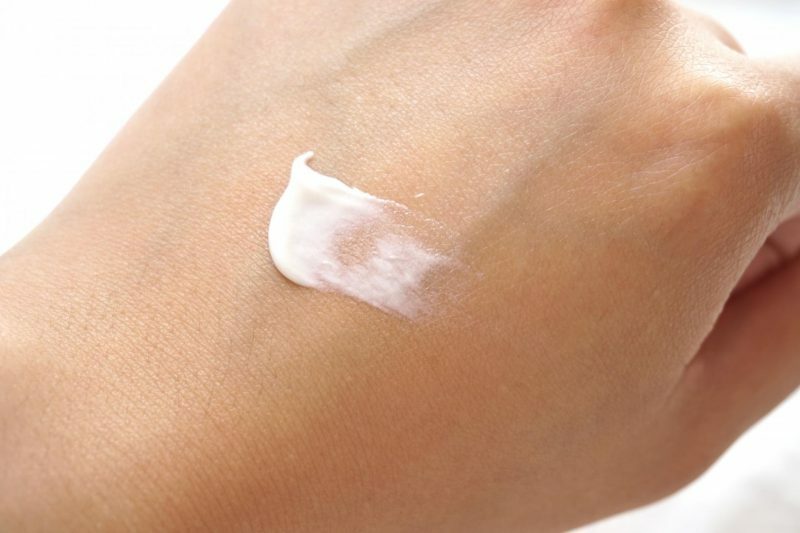 You should get this moisturizer ONLY for its amazing scent! 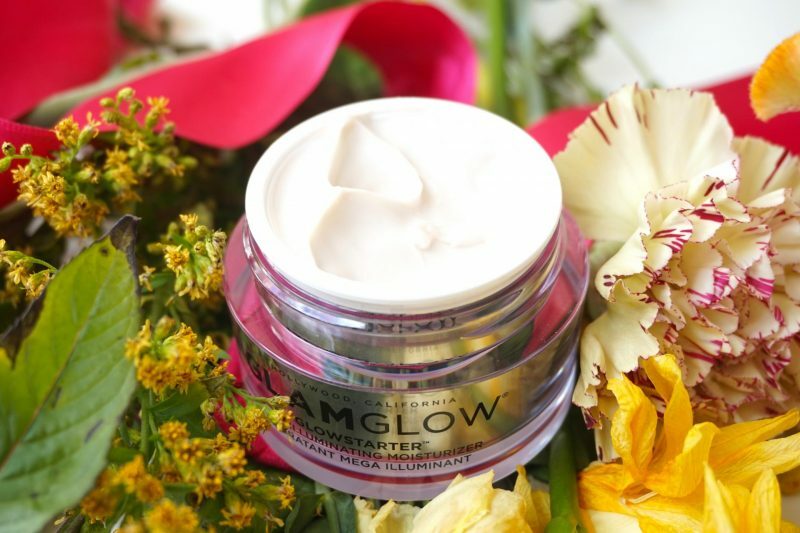 A mega illuminating moisturizer sounds very liquid to me because most illuminating products I have that come in a skincare range have a dropper OR are super thick. 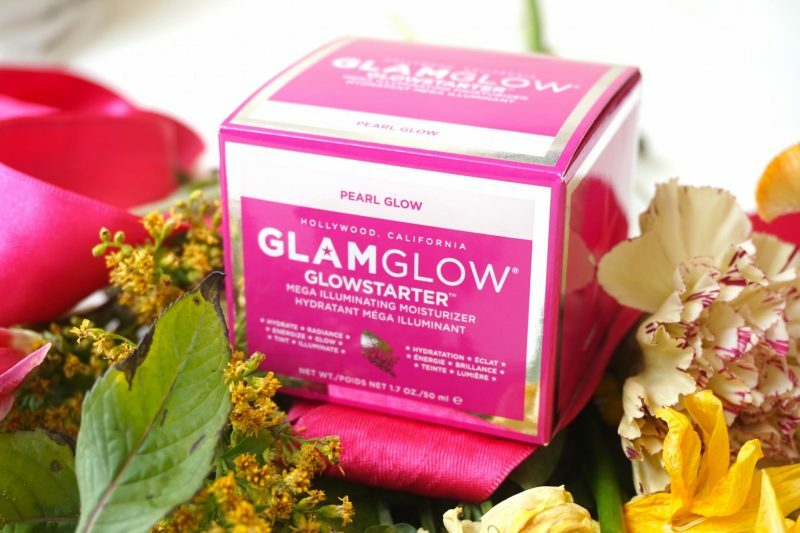 The Glowstarter is just like your normal daily moisturizer, if I compare it with all of my other skincare products this one probably belongs to the category “best application”. I just adore how this moisturizer feels on my skin! It is so smooth and lightweight like whipped cream. It blends within seconds and it doesn’t leave any residue behind on the skin. It gets instantly absorbed into the skin. You know another great thing about this? That it doesn’t feel sticky after spreading it on my skin. You can start applying your foundation within seconds or just left the house like this for a natural glow. 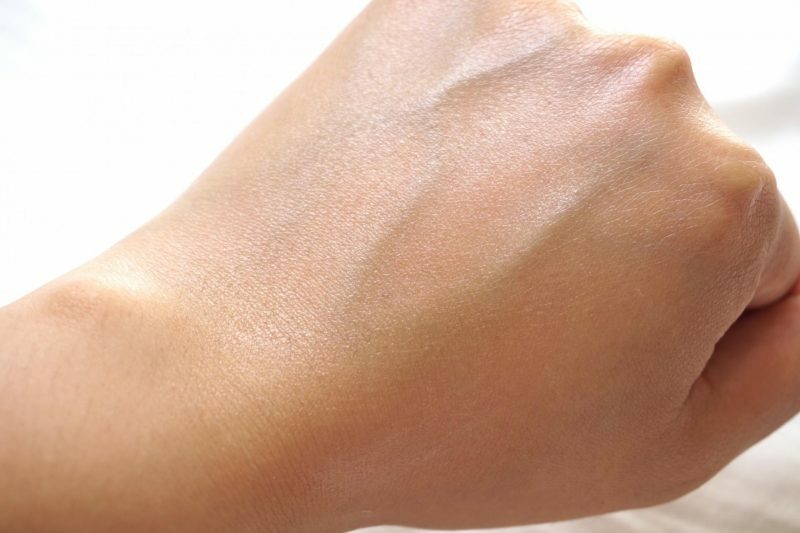 So let’s get started with using this illuminating moisturizer! First like always I have to tell you that I have super oily skin. My face turns like a golf ball after one hour. Doesn’t matter if I use a matte cream or a super matte primer or whatever: it will turn into oil. So when I got this Glamglow items I was kind of scared because I was afraid that I had to put away this item. Oily skin and glowy or illuminating products don’t always work for my skin. I used my fingers to apply the moisturizer. The fragrance was the first thing I noticed when applying it on my skin! It is such a delicious smell and I can’t get over it, so sweet but still subtile. The second thing that caught my attention is the feeling of the lightweight moisturizer. You may think that I’m overreacting and making this product look better than it really is, but I’m not. I think this part of the whole experience is the best, better than the cotton candy smell of the illuminating moisturizer. But how is the illuminating effect on an oily skin? AMAZING! I love how my skin looks like when I use this moisturizer. Weird enough it doesn’t makes my skin look oily but just really healthy with a glow from within. After a whole day working and some touch ups with blotting papers and matte powder (which I always do, no matter which skincare routine or makeup I use) my skin look great and not more oily than normal. I, as an official super oily girl, can tell you with whole my heart that this moisturizer won’t make you more oily than you already are! The effect on my skin is just like I had a polish, toner, overnight mask and a sheet mask on my face or something. My skin looks so healthy AND it feels smooth after applying. 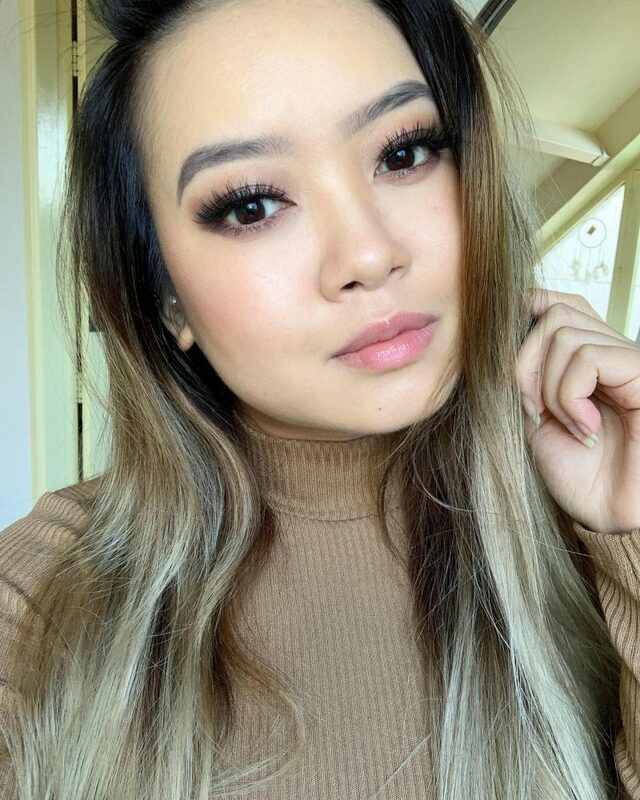 For a long period of time I was too afraid to use any illuminating products on my skin like primers, foundations or moisturizers. So if you are looking for a moisturizer that smells funkalicious and applies like a dream and gives you the most beautiful glow from within? Than this is what you are looking for! I will definitely repurchase this jar because it’s been a long time since I enjoyed an illuminating product. I do find it a bit on the expensive side but sometimes you have to invest in things you really cherish, like your favorite mascara or perfume. This moisturizer will work on every skin, I think it works even better for people with dry/combination skin because they can just use this without blotting their skin during the day which gives their skin an even more beautiful glow! 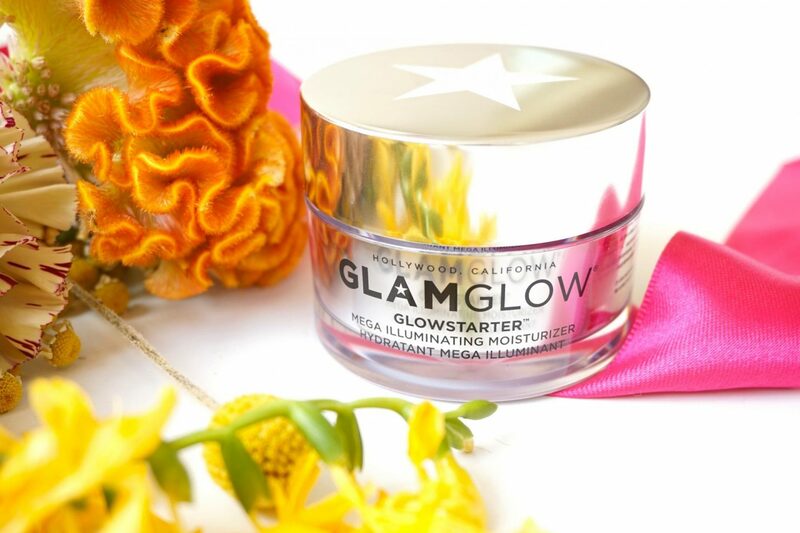 You can get your own Glamglow Glowstarter for €40,75 at the Dutch Douglas website.